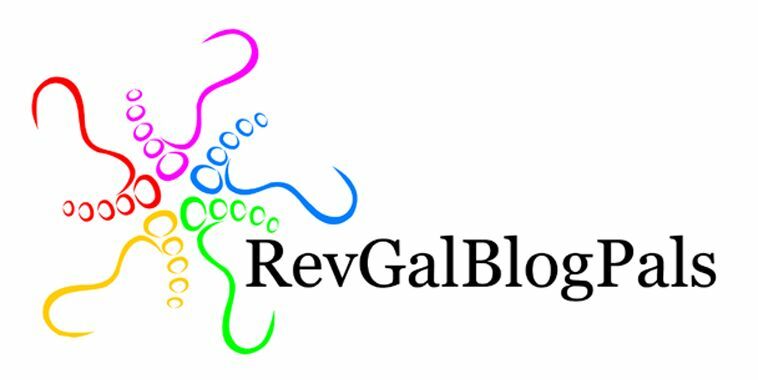 » 2012 » March The Rev. Wil Gafney, Ph.D. 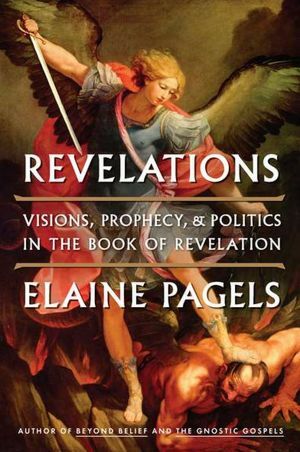 I interview Elaine Pagels on her new book, Revelations: Visions, Prophecy and Politics in the book of Revelation for Religious Dispatches. You can find it here. 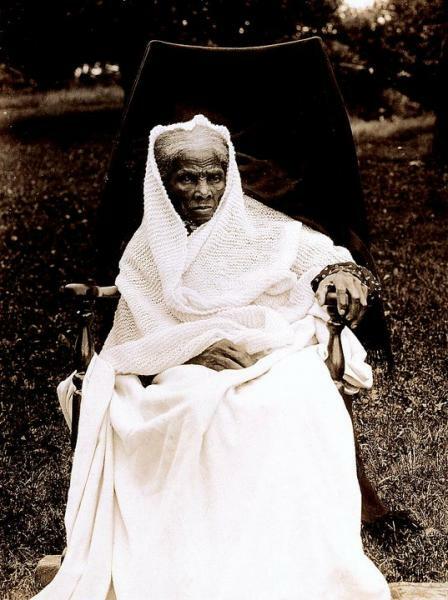 The recent political discourse in which some politicians are seeking to modify the public square, denying access to birth control, hormone therapy and further restrict access to abortions by imposing their religious values on on society led me to reflect on the ways in which Christian faith informed the Civil Rights Movement. My reflection on the two very different appeals to religion in the public square can be found here.